At last - an intelligent and accessible introduction to the relationship between feminism and deconstruction. * the place of ethics and political action in the light of postmodernist theory. 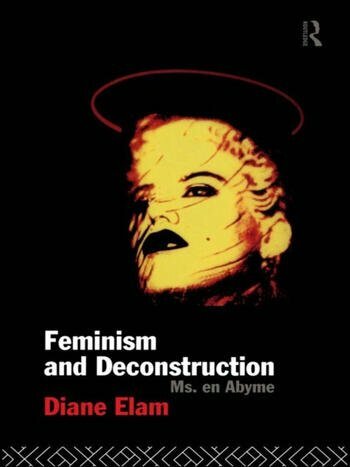 Clearly and brilliantly written, Feminism and Deconstruction is essential reading for anyone who needs a no-nonsense but stimulating guide through one of the mazes of contemporary theory.